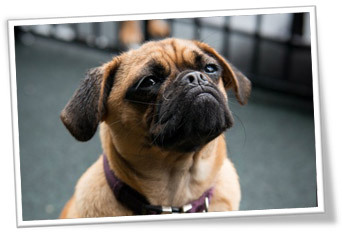 At Urban Paws dog day care, we provide your beloved dog with a healthy, safe, and fun environment whilst you are taking care of your other commitments. You can rest easy knowing the time your pup spends with us will give him (or her) the opportunity to socialise with other dogs and partake in stimulating exercise. 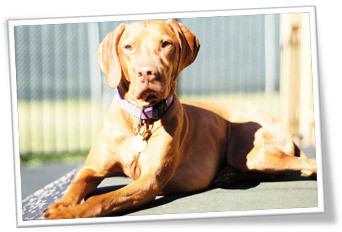 One of the major benefits of participating in our dog day care is having your pup become accustomed to your absences. Leaving them in our capable hands can help alleviate the separation anxiety that many dogs experience, subsequently resulting in the cessation of any destructive or negative behaviors. 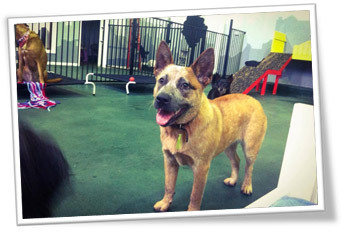 As one of the premier dog day care Melbourne has to offer, Urban Paws features both spacious indoor and outdoor areas. These areas were designed solely with the purpose of promoting the well-being of our clients. Our indoor area is comprised of custom-crafted agility equipment strategically placed on anti-slip surfaces. Equally impressive is our outdoor area which features a ‘soft fall’ playground comprised of rubber, as well as a natural grass area for those clients who just love exercise and high energy fun! At our dog day care, we are dedicated to providing opportunities for mental and physical stimulation for all our clients regardless of the length of their stay. In our goal to promote optimal exercise, socialisation, and positive behaviour, we group our clients according to size, disposition, and energy level. Our trained staff continually supervise both areas to ensure the safety of our guests, and are always ready to correct any undesirable behaviour. 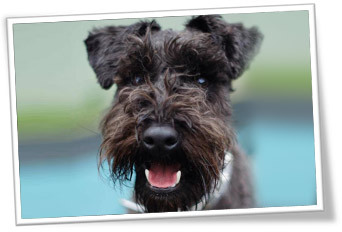 We guarantee that when you come to retrieve your pet from our dog day care, you will return home with a very happy and satisfied dog!